Build a fashionable and elegant arrangement in any public space by pairing this module with other Evo pieces. 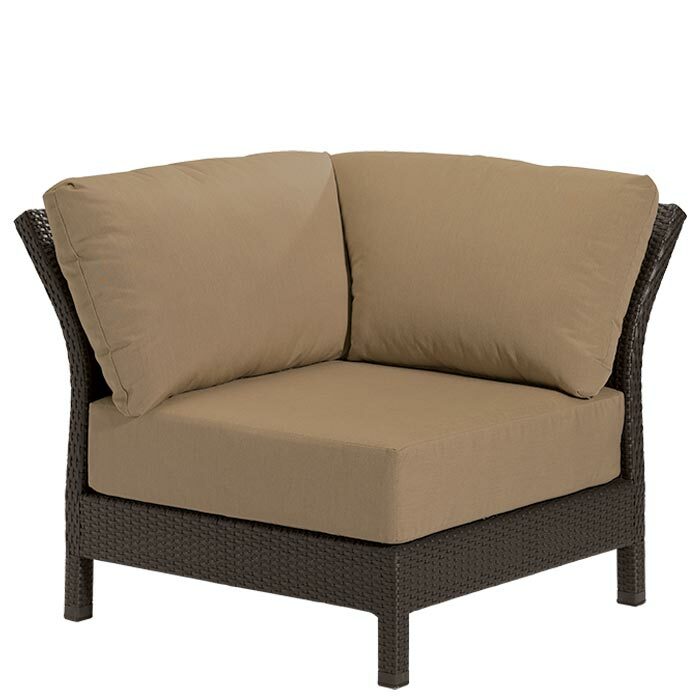 The Evo Woven Corner Module features a TropiKane® Basket or Vineyard Weave and Tropitone’s exclusive RELAXplus® cushion construction in your choice of Tropitone® Fabric. Evo is truly an evolution of style, design, comfort and durability.